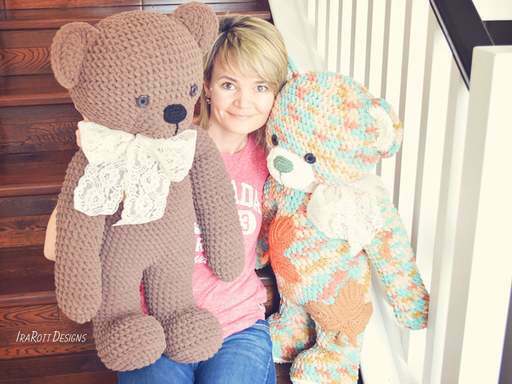 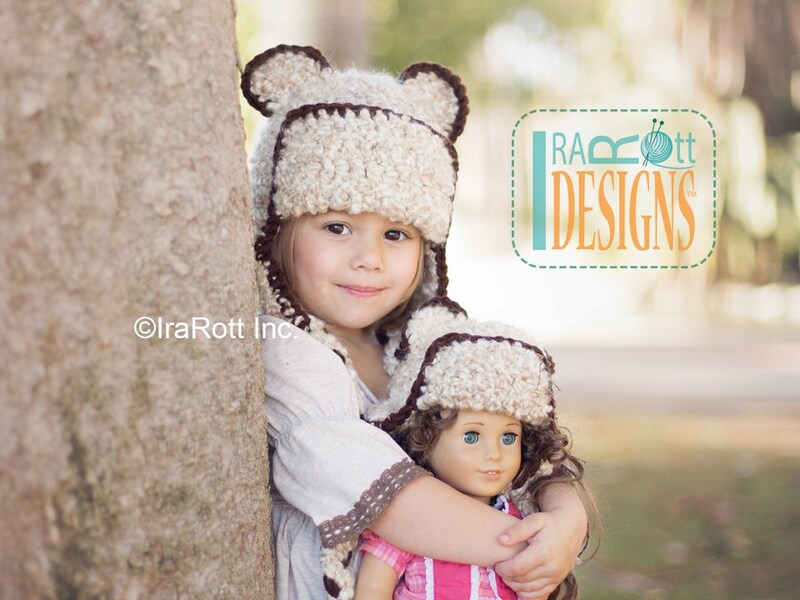 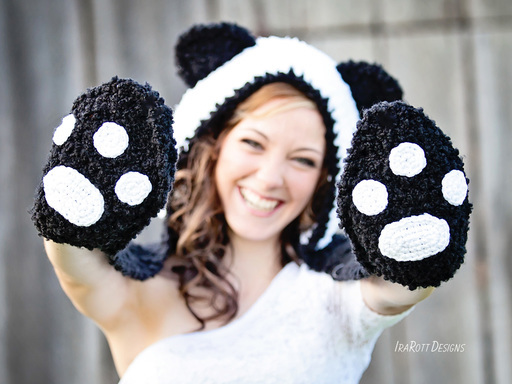 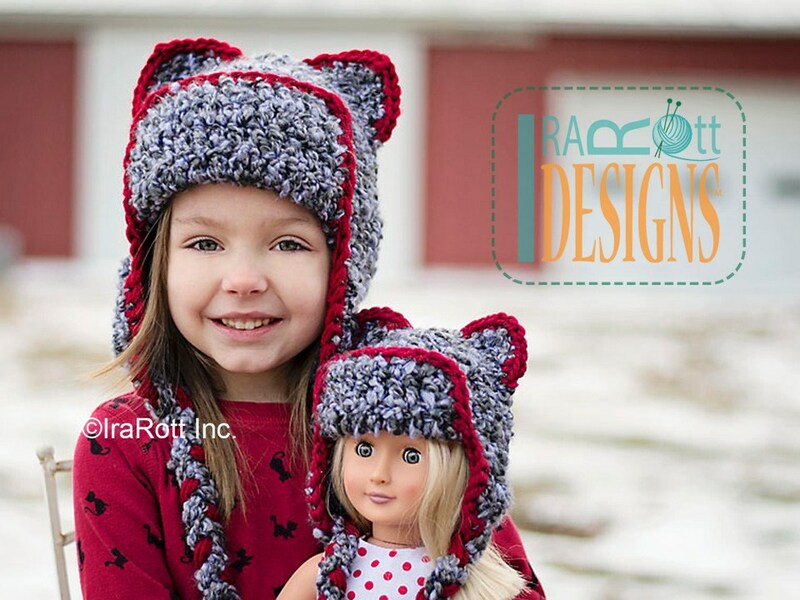 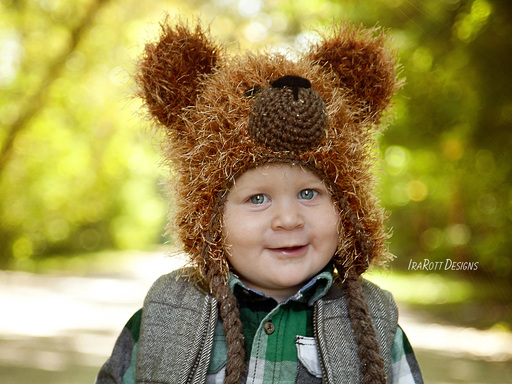 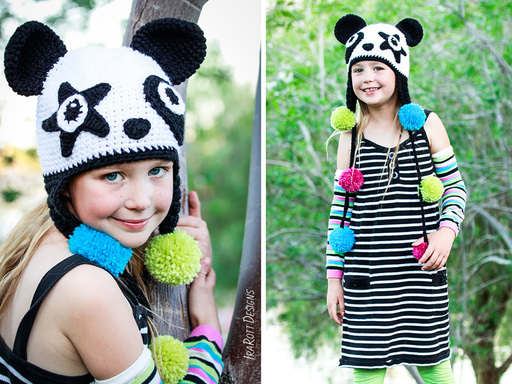 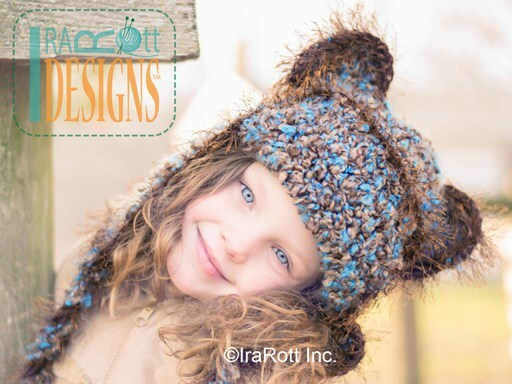 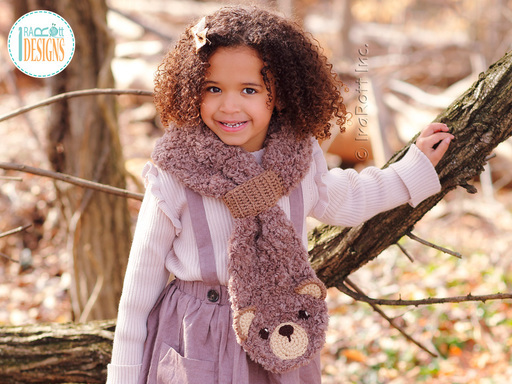 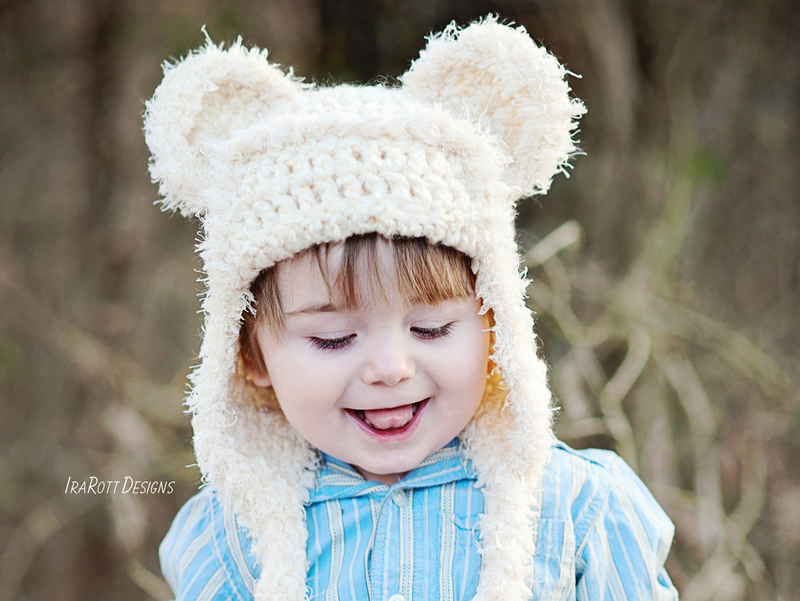 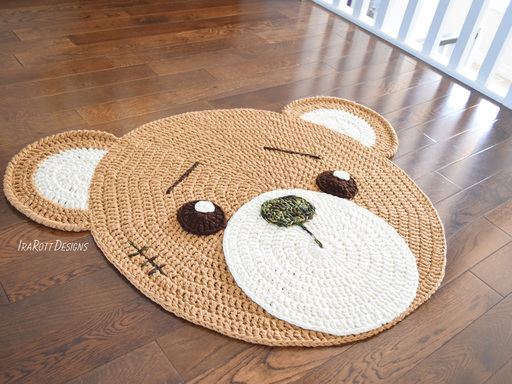 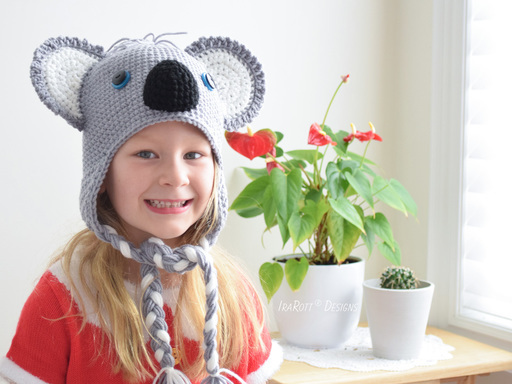 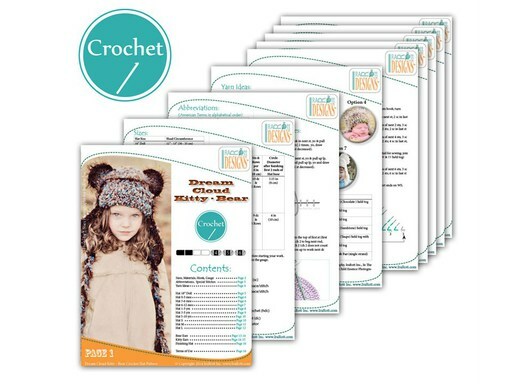 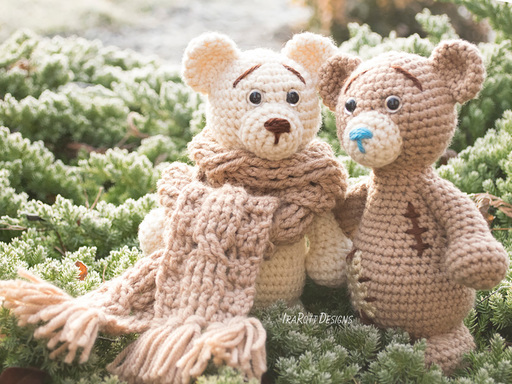 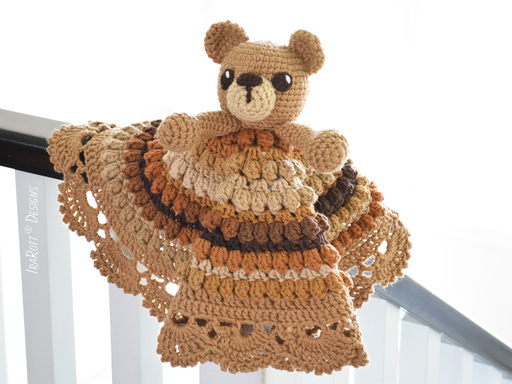 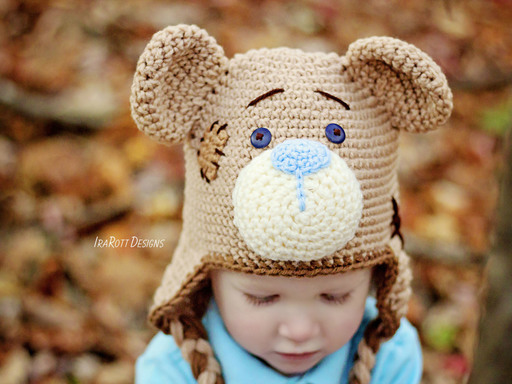 Dream Cloud Kitty Bear Hat PDF Crochet Pattern - IraRott Inc. 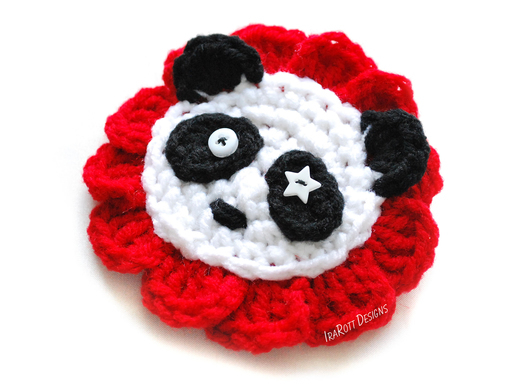 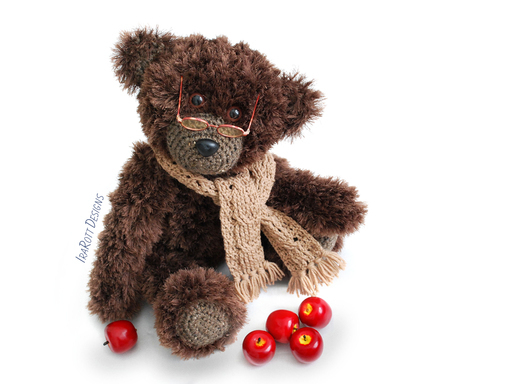 SKILLS: single crochet, double crochet, half double crochet, slip stitch, working in the round, increasing, decreasing, sewing. 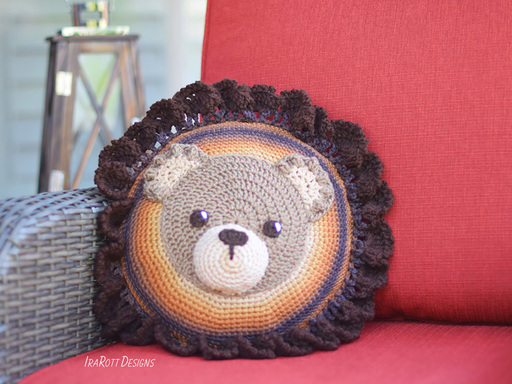 GAUGE: 9 dc sts X 5 rows = 4” X 4” (10 X 10 cm), using hook 6.5 mm (K).